 We are leaders in organic and biodynamic winemaking. Family owned, estate grown, 100% McLaren Vale. Fully certified since 2011, we run all our vineyards organically and biodynamically. 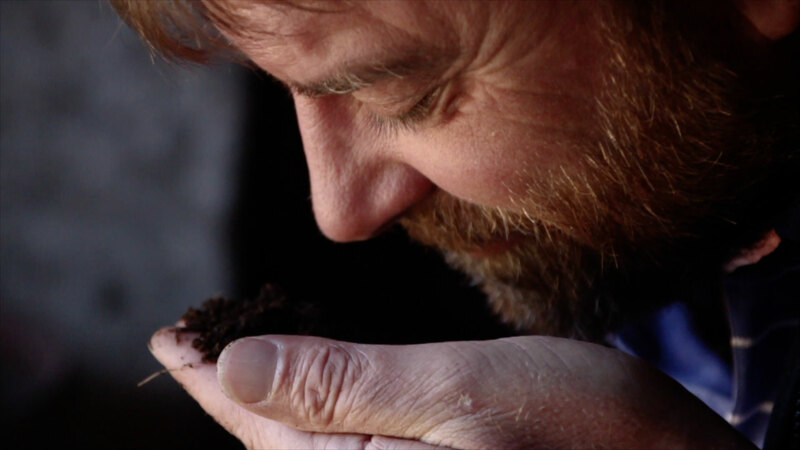 We believe a vineyard should be treated like an entire organism, where soil health is our number one priority. 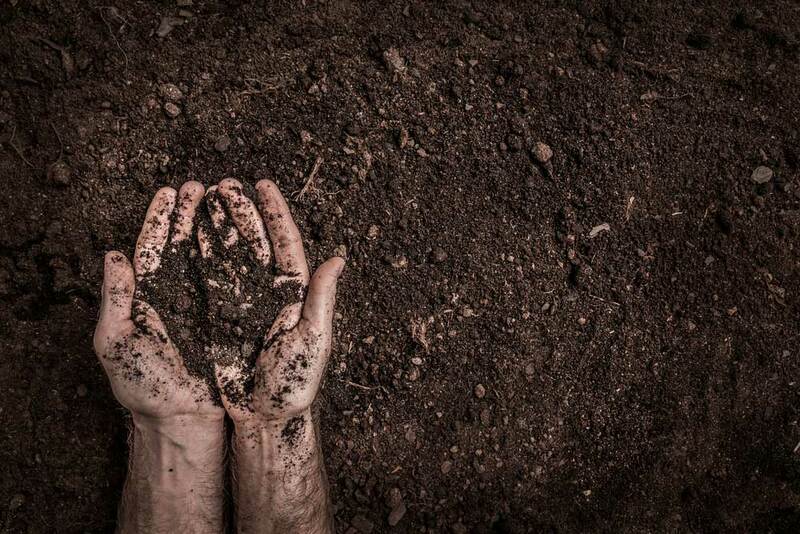 Through the use of natural preparations and composts we bring the soil and vine into balance. The result? Exceptionally pure and expressive fruit; exceptional wines. We are a family owned and run wine business. Fruit for all our wines is sourced solely from our estate grown organic and biodynamic vineyards in McLaren Vale, South Australia. 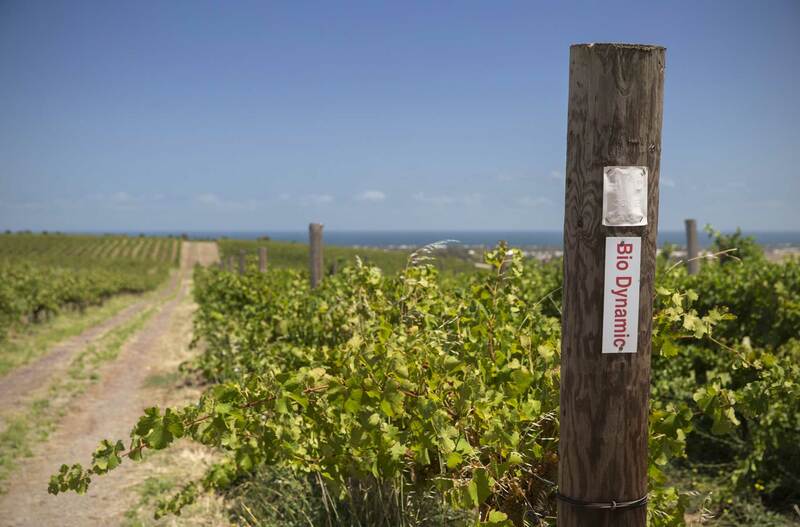 McLaren Vale is our home, where our vineyards are spread across a number of diverse sites and soil types. Our mission is to showcase the region’s fruit quality, varietal expression, and natural diversity. It's hard to put into words the amount of effort that goes into producing organic and biodynamic wines. Here's a quick snapshot of what we are all about. It’s back!! Spring Affair returns to Paxton Wines on Sunday 30th September. 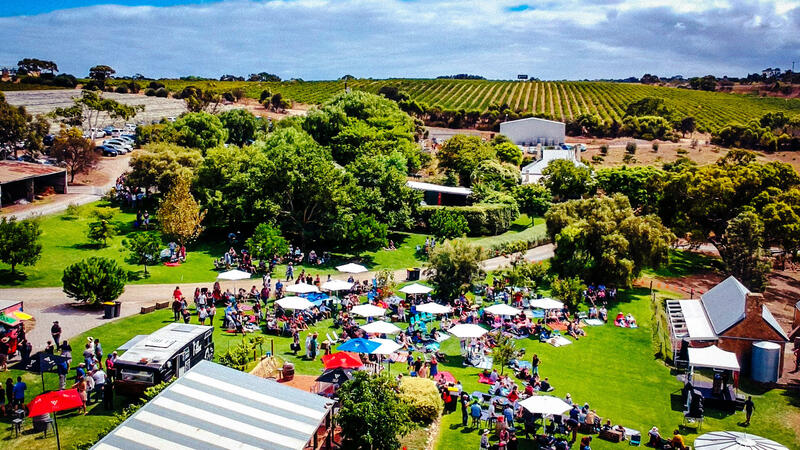 Join us for the entire day, or choose your own adventure, mixing in a visit to us with a couple of other McLaren Vale favourite producers – pub group tours are also available…. This is not just another wine club, which is why we’re not calling it a wine club. Think of it more like a social club if anything. Sure, we’ll ask you to buy some Paxton Wines, because that’s where the conversation starts and finishes. 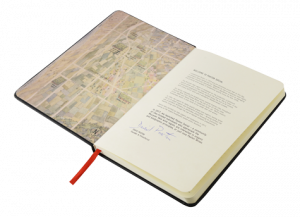 But we will also get to know you personally, introduce you to our home in McLaren Vale, teach you about Organic and Biodynamic winemaking, and have a heap of fun along the way. And of course we will look after you with a whole host of member benefits. 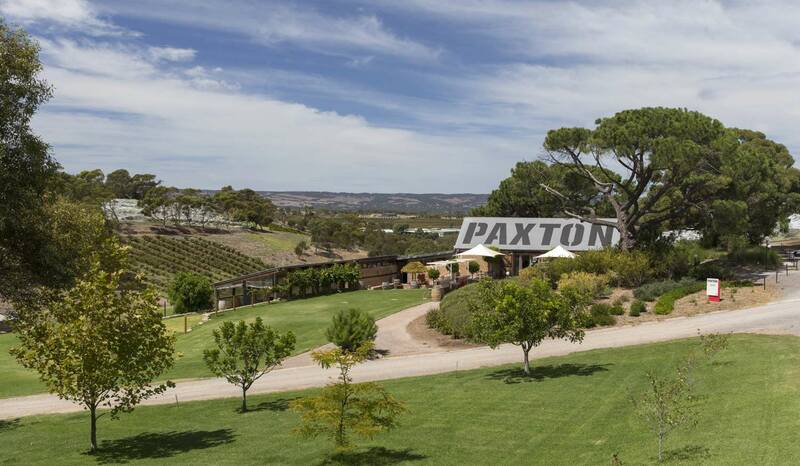 Paxton cellar door is conveniently located at the gateway to McLaren Vale. Housed in the original 1850’s shearing shed, the cellar door is surrounded by luscious sprawling lawns and oozes both charm and character with historic stone buildings dotted around the site. 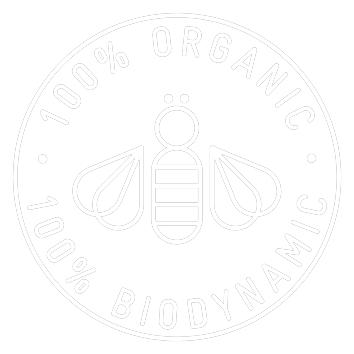 We believe biodynamics is the most advanced form of organic farming. It uses natural preparations and composts to bring the soil and vine into balance, resulting in exceptionally pure and expressive fruit. 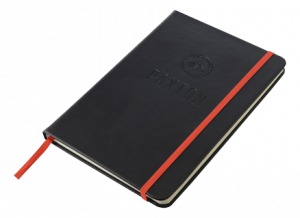 So much happening at Paxton Wines, we don't want you to miss a beat. Paxton 2.0 is coming!